PBFA Meeting with the FDA, Return of The Dairy Pride Act, and More Policy Updates! It was another busy month for PBFA’s policy team. Our lobbyists are hard at work defending common sense labeling and consumer access to plant-based foods. On the federal level, Senators Tammy Baldwin (D-WI) and Jim Risch (R-ID) introduced The Dairy Pride Act of 2019. We successfully thwarted this bill last year and are confident we will be able to protect the interests of plant-based foods once again. You can read our full statement in response to this new introduction here. PBFA also had an in-person meeting with FDA officials this month. 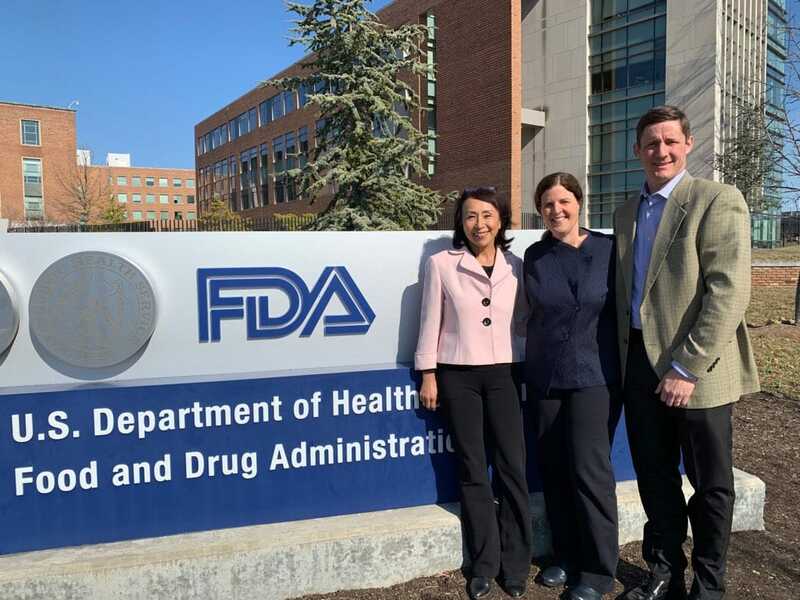 Two PBFA board members – Miyoko Schinner and Doug Radi – joined Michele Simon and our federal lobbyist Shannon Campagna to represent plant based food companies and their continued ability to use words such as “milk,” “yogurt,” and “cheese” on labels. Miyoko and Doug shared details about the high costs associated with label changes, especially considering the mandatory Nutrition Fact updates required by 2020. Our team also discussed PBFA’s voluntary standards and the Certified Plant Based seal as additional tools to ensure label clarity. It was a productive meeting and we are confident that PBFA can keep the dialogue going with FDA to ensure a positive outcome. You may have heard that the FDA commissioner recently resigned, which could mean that any action will be delayed for near future. 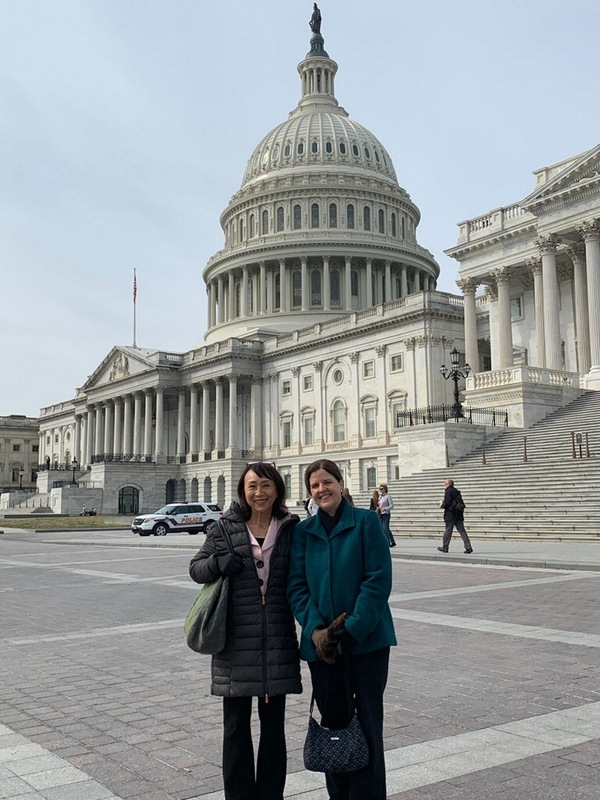 Michele and Shannon also met with PBFA board member Lauren Beck to discuss submitting comments to the 2020 update to the Dietary Guidelines for Americans, as well as potentially getting engaged on school food on the federal level. Speaking of school food, PBFA also recently sent an action alert to our California-based members, encouraging them to contact their assembly members in support of A.B. 479, the California Climate-Friendly Food Act. A.B. 479 aims to provide incentives for K-12 public schools to serve plant-based entrées and milks, which would be a great step towards making plant-based foods more affordable and accessible to California kids. If you are based in California and have not submitted a letter to your representative you can do so here. The deadline to act is March 29th. Our state-level lobbyist, Dan Colegrove, has been hard at work with more than 20 states introducing bills that would restrict how either meat or milk alternatives are labeled. With Dan on the ground engaging local allies, we are making sure plant based food company interests are being heard loud and clear in the wake of this unprecedented wave of state-level interest. https://plantbasedfoods.org/wp-content/uploads/2016/03/PBFALogo.png 0 0 Michele Simon https://plantbasedfoods.org/wp-content/uploads/2016/03/PBFALogo.png Michele Simon2019-03-27 18:51:342019-04-03 18:23:36PBFA Meeting with the FDA, Return of The Dairy Pride Act, and More Policy Updates!